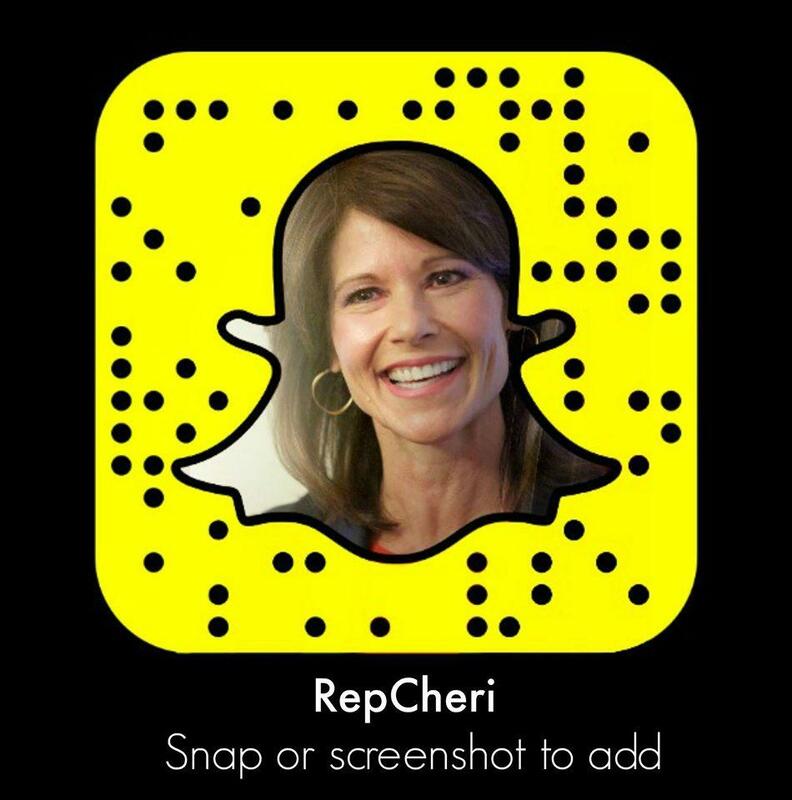 WASHINGTON – Today, Congresswoman Cheri Bustos (IL-17) voted for the bipartisan National Defense Authorization Act for Fiscal Year 2019. This bill authorizes $639.1 billion in discretionary base budget authority for the Department of Defense, as well as for the defense-related activities of the Department of Energy. The bill also authorizes $69 billion for Overseas Contingency Operations (OCO). The bill continues a prohibition on conducting an additional round of Base Alignment and Closure (BRAC) in FY 2019. The National Defense Authorization Act also included three amendments advanced by Representatives Bustos, Dave Loebsack (IA-2) and Mark Meadows (NC-11). 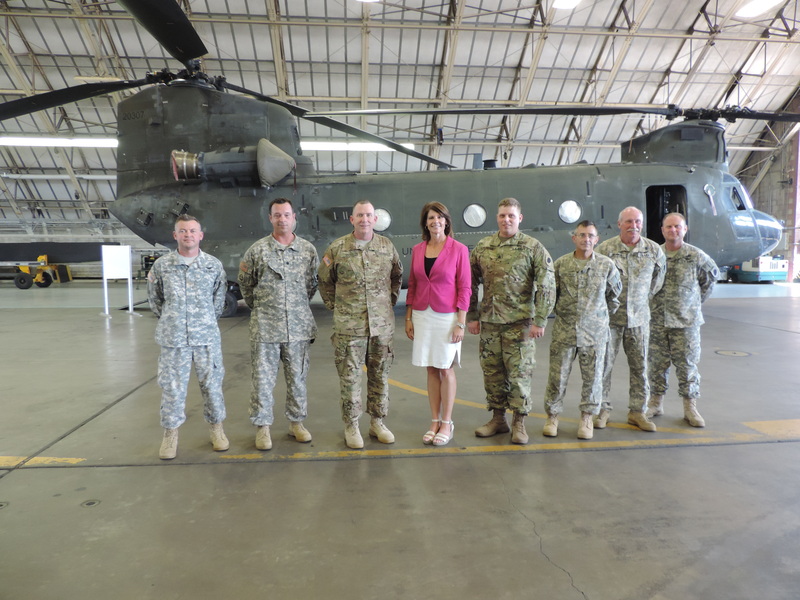 Earlier this month, Congresswoman Bustos worked to insert an amendment during the committee process. This amendment would require the Army to create a Center of Excellence for Advanced and Additive Manufacturing at an arsenal. Once established, this Center will support the Army’s ongoing efforts to integrate advanced manufacturing techniques into the processes at its arsenals and other industrial facilities. It also gives the Army the authority to use this Center to engage in new partnerships with the private sector, local universities and community colleges to identify ways to support advanced and additive manufacturing within the Army. If this language becomes law, it will help position Army arsenals to be at the forefront of developing new advanced manufacturing techniques, 3D printing and the technologies of tomorrow to better serve our troops. Coming on the heels of a recently announced $30 million investment in the Joint Manufacturing Technology Center at the Rock Island Arsenal, this amendment helps position the Quad-Cities to be the focal point in this work. Working with Representative Loebsack, Bustos also helped to successfully include an amendment that directs the Secretary of Defense to perform an assessment of the Science, Technology, Engineering, and Math as well as Maintenance and Manufacturing (STEM) workforce within the Department of Defense and identify a plan of action to address the STEM) jobs gap. These jobs are a critical part of the organic industrial base workforce, and this amendment enhances the mission and the role of our nation’s arsenals and depots to ensure that maintenance and manufacturing are recognized as specialized, protected skills that the Department of Defense retains and protects. Representative Loebsack was the lead sponsor of this amendment. Finally, Bustos worked with Representative Meadows (NC-11) to include an amendment adding new reporting requirements to ensure compliance with the DOD Check Before You Rent Act. This amendment strengthens the DOD Check Before You Rent Act, which Bustos successfully included in the FY18 NDAA, requiring the DOD to certify there is no usable space available on existing military installations like the Arsenal before leasing or purchasing new space. The bill passed by a bipartisan vote of 351 to 66.